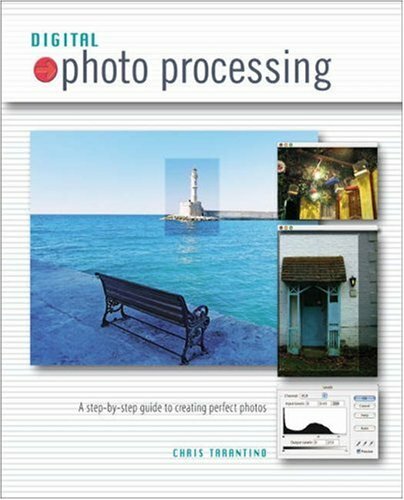 'Digital Photo Processing' covers not just the standard 'getting rid of dust and scratches' approach to retouching, but also looks closely at removing unwanted elements, adding items, changing positions, distorting images, and many other creative techniques to make great digital photos. It shows you how to take prints of old family photographs, badly shot digital images, and other hopeless cases and turn them into high quality digital images suitable for printing or posting online. Detailed, coherent, and highly illustrated instructions on software tools are included, making this the perfect guide for the amateur. This full color book is aimed at those new to photography who have been enticed by the falling prices of basic, but efficient, digital cameras.